Maiko’s madeleine cakes are freshly baked sweets that have been sold at product exhibitions both in Hokkaido and nationwide for more than 30 years. 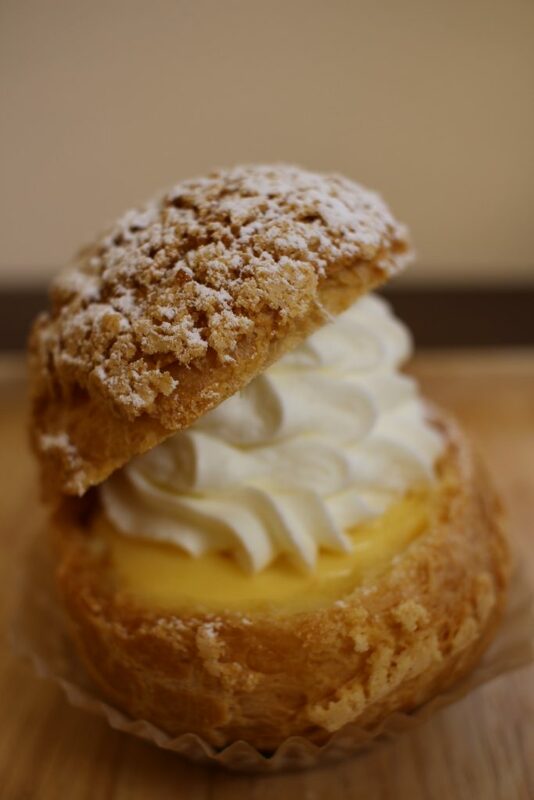 There are really very few sweets shops that use fundamental ingredients and fundamental methods. We use eggs from right here in Shiraoi, as well as flour, cream, milk, and butter produced in Hokkaido. We also use beet sugar made in Hokkaido. Over our years of baking sweets, we felt a desire for our customers to experience the taste of freshly baked goods. It was in hopes of realizing this wish that in 2017 we opened Maiko’s Bake, an auxiliary shop for Maiko’s madeleine cakes. Our selection includes egg tarts, apple pies, quiches, and seasonal fruit tarts. 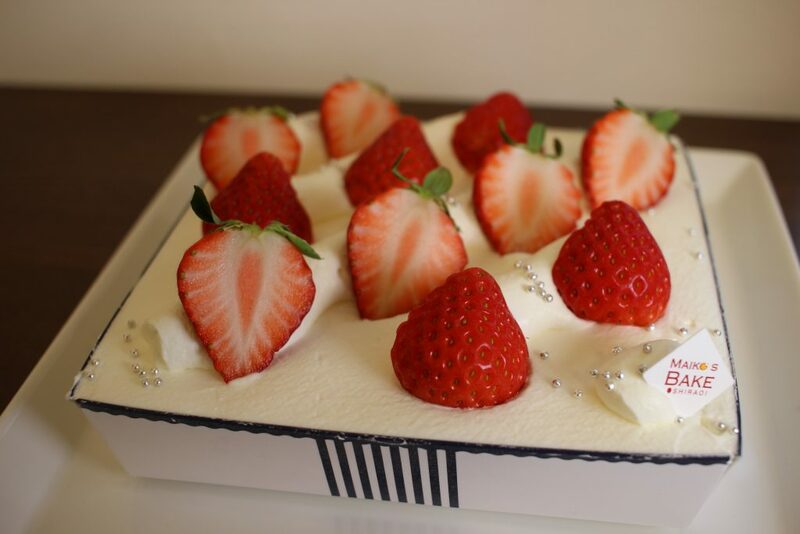 We also offer trifles, which are currently all the rage, as well as chiffon cakes, cookie choux cream, and crème brulee, which have enjoyed great popularity. Our shop is one with a lot of specialties. 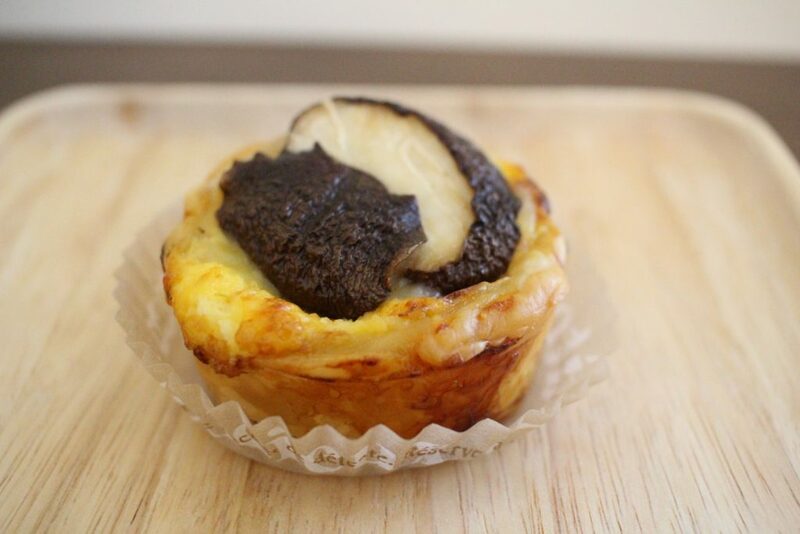 This quiche uses naturally cultivated shiitake mushrooms from Kikyohara Farm in Kojohama, Shiraoi, and salt-free bacon from Noken Hyakushojuku in Tomakomai. You’ll be able to enjoy the flavor of the naturally cultivated shiitake mushrooms stuffed full of thick, savory meat. At our shop, you also have the option to dine in. 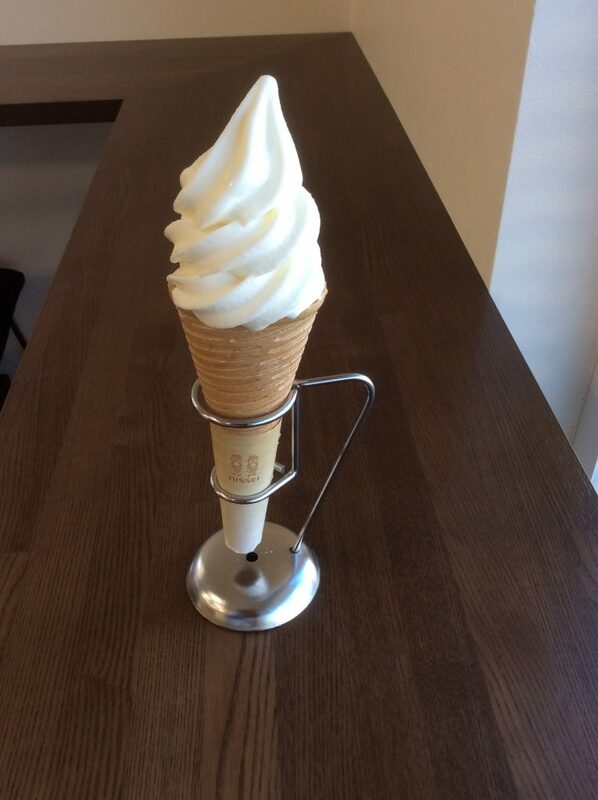 You can enjoy some soft-serve ice cream from Iwase Farm, which was ranked number 2 nationwide. Enjoy the full-bodied milk flavor! We also specialize in local food products. 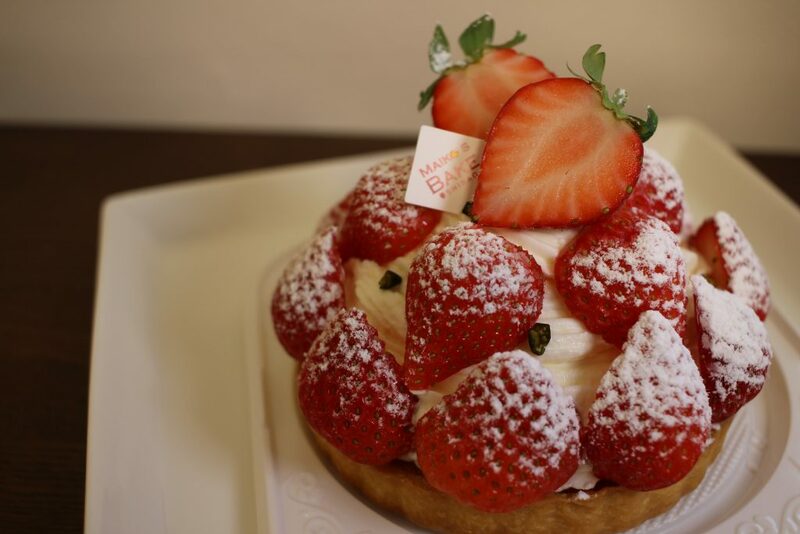 The strawberries we use in our trifles and tarts are produced in Tomakomai. We also use ingredients from Hokkaido in our diverse specialty jams, honeysuckle for our sundaes, and blueberry sauce.